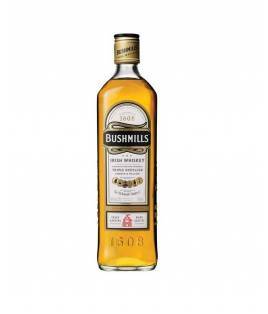 Bushmills es un whisky irlandés de calidad, destilado por The Old Bushmills Distillery Co. en Reino Unido. 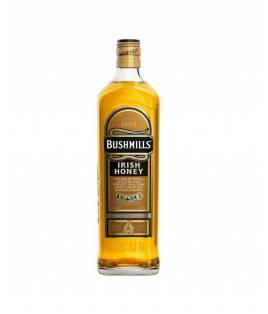 Bushmills Honey Liqueur 70 cl. Bushmills Honey Liqueur 70 cl. 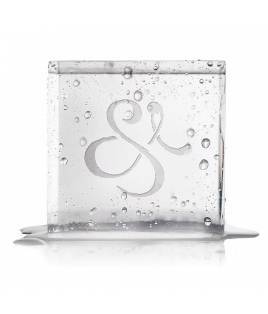 Bushmills Original Whisky 70 cl. Bushmills Original Whisky 70 cl. Bushmills Black Bush Whisky 70 cl. 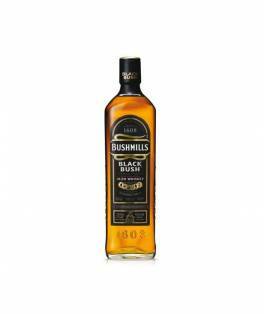 Bushmills Black Bush Whisky 70 cl. Bushmills 10 Y Single Malt Whisky 70 cl. 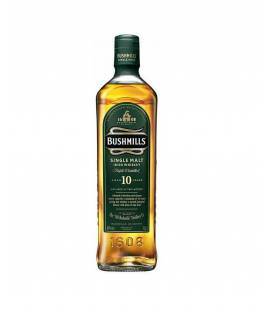 Bushmills 10 Y Single Malt Whisky 70 cl. 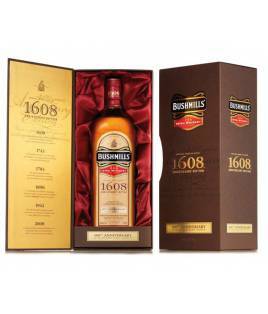 Bushmills 16 Y Three Wood Whisky 70 cl. 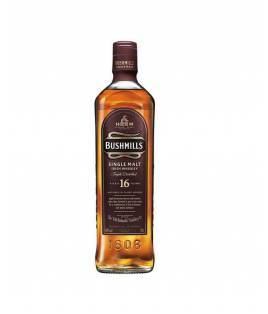 Bushmills 16 Y Three Wood Whisky 70 cl.